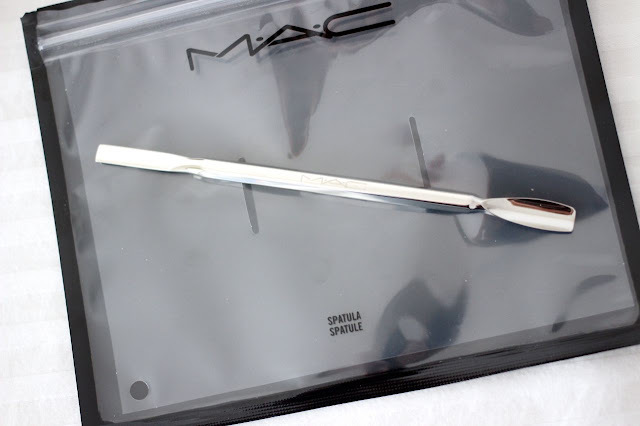 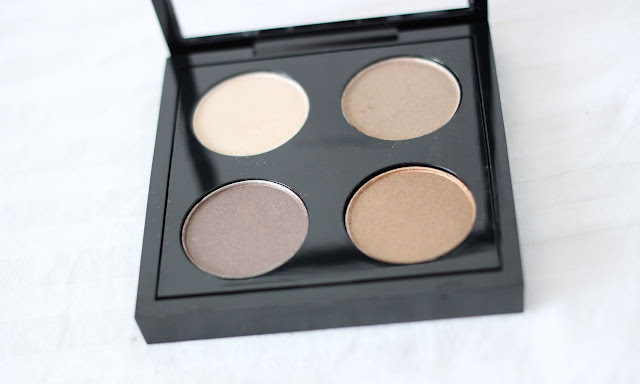 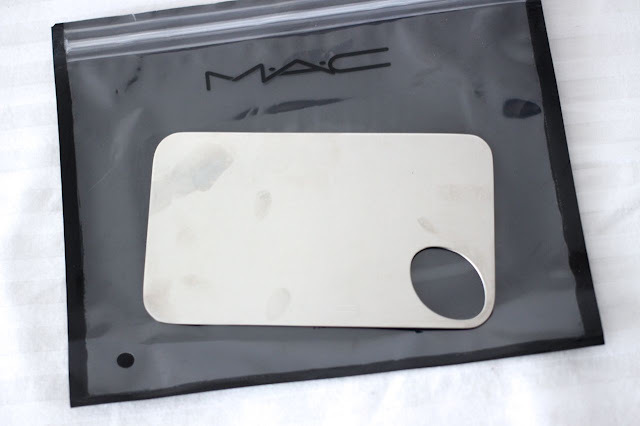 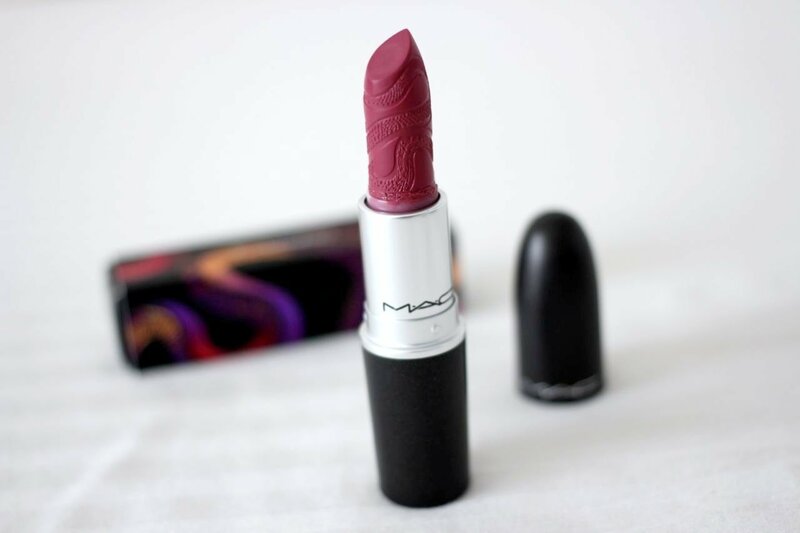 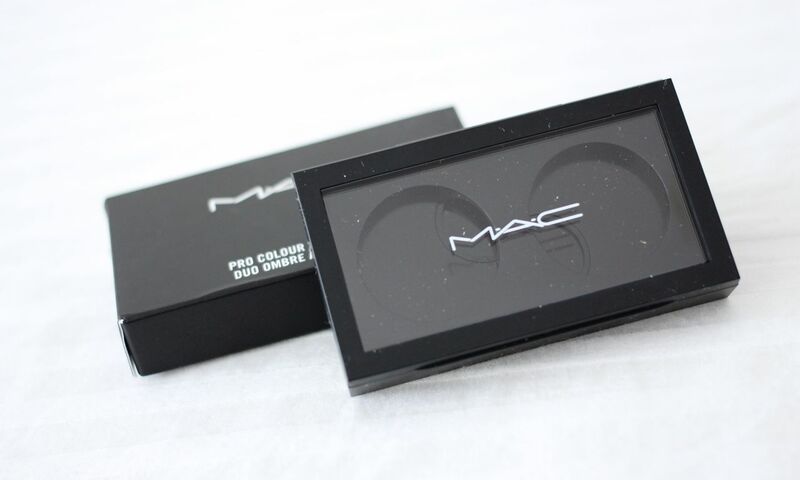 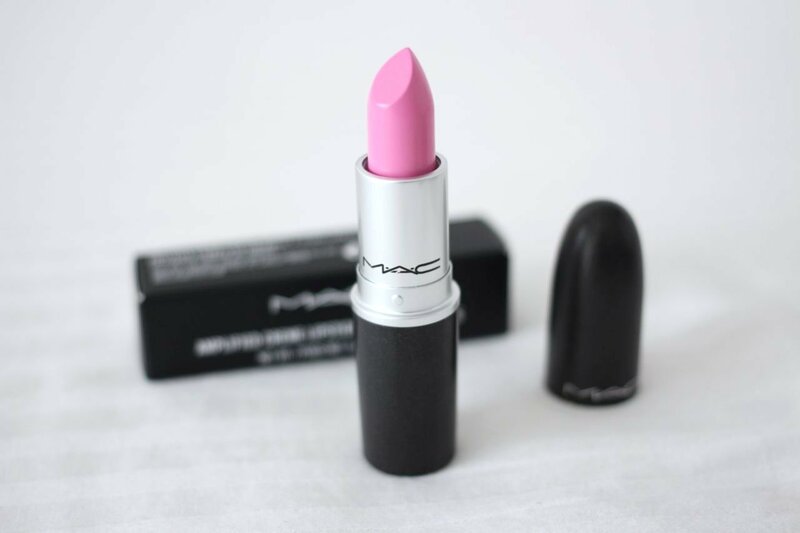 MakeupMarlin: MAC Haul : Lipsticks, Eyeshadows, Tools and Palettes. MAC Haul : Lipsticks, Eyeshadows, Tools and Palettes. 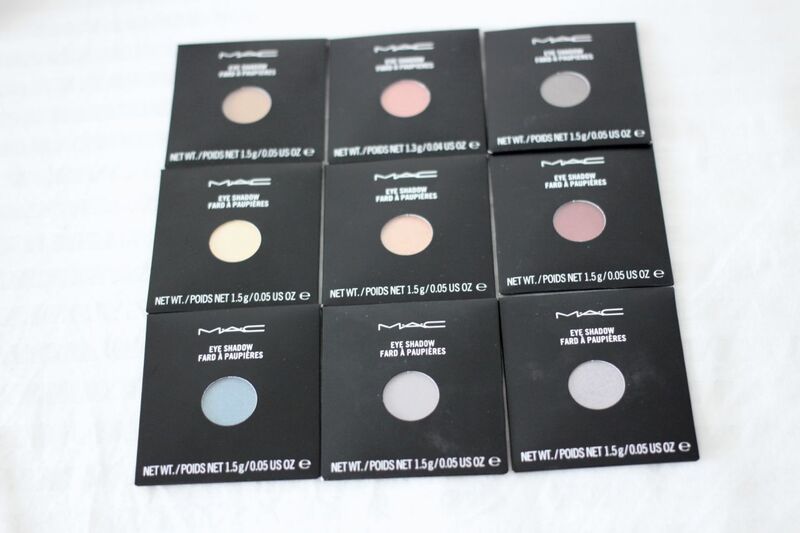 I got some MAC products in LA last month. Dragon's body is printed on the lipstick itself. 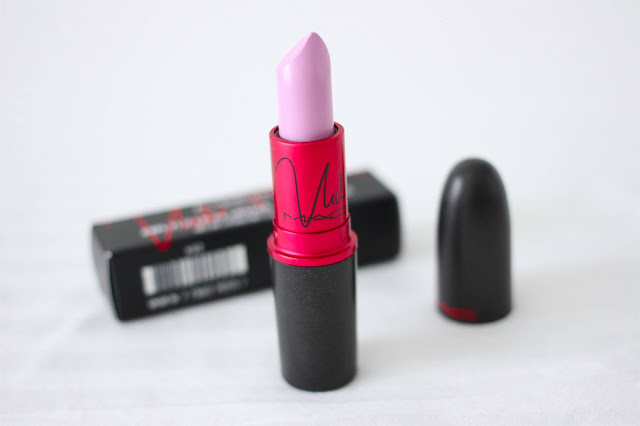 Viva Glam Nicki 2 is super light lavender pink. 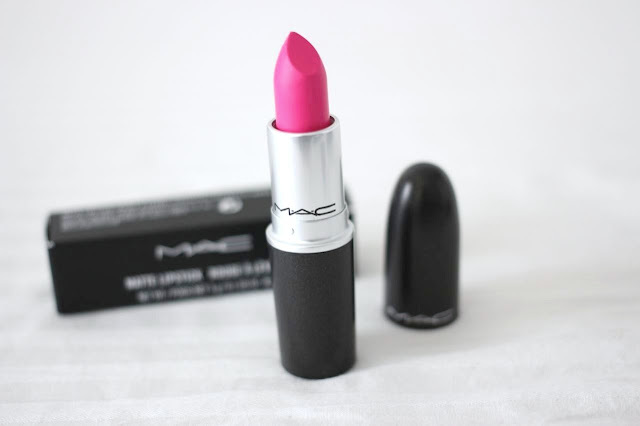 I fell in love with this color because I'm obsessed with lavender color lately. Candy Yum-Yum is really beautiful fuchsia pink. 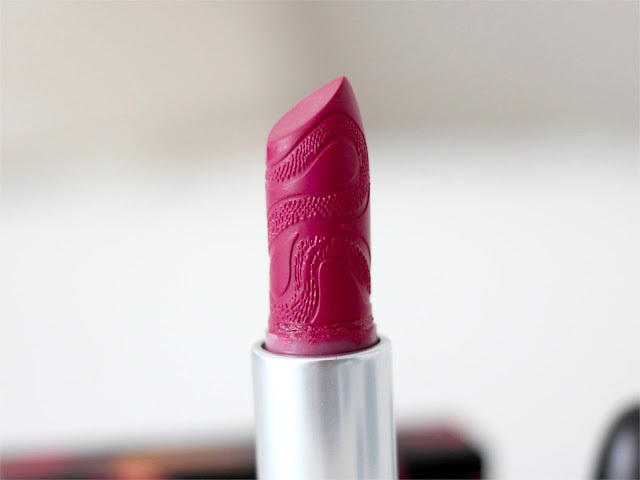 Saint Germain is also bright pink, but lighter than Candy Yum-Yum. 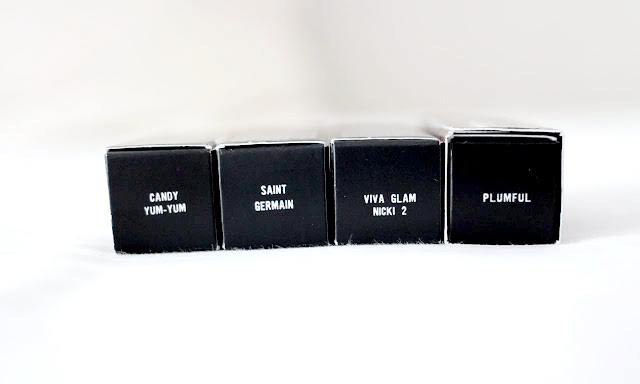 I got some tools for my cream foundation. 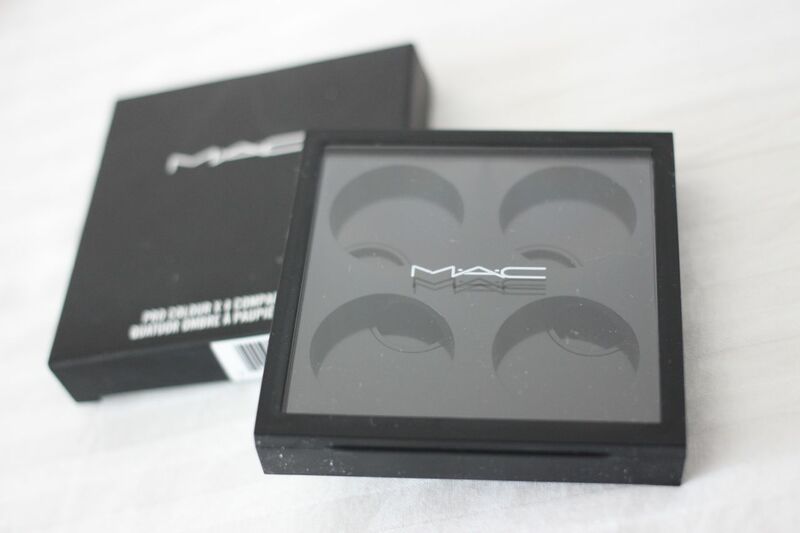 2 / 4 eyeshadow palettes were discontinued at MAC stores. I ordered them on ebay. 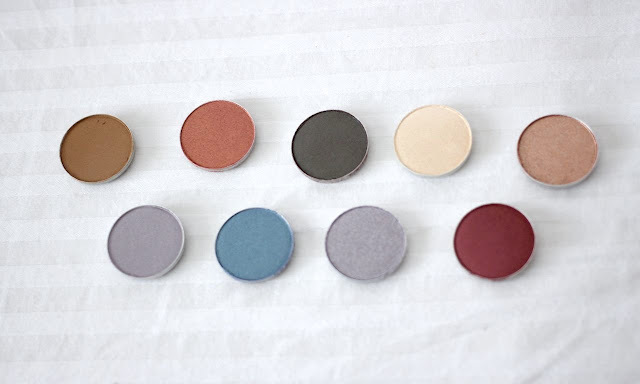 I set Shroom, Patina, Satin Taupe and Wood-Winked. 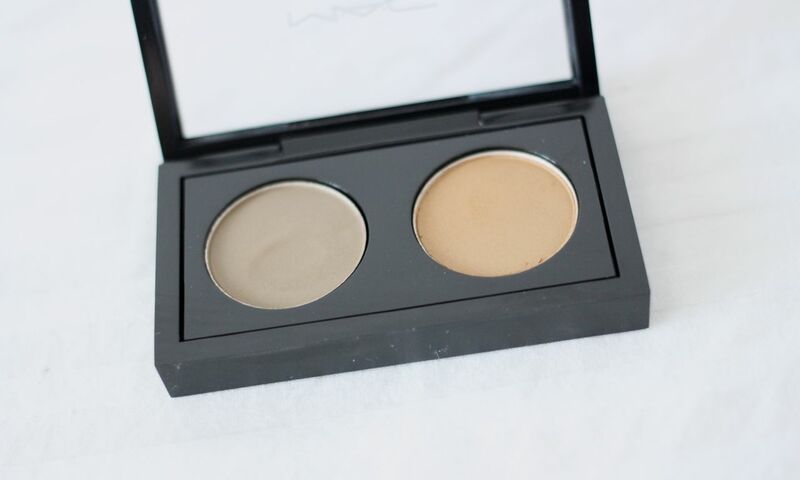 I set Coquette and Soba which are good colors for eyebrows. 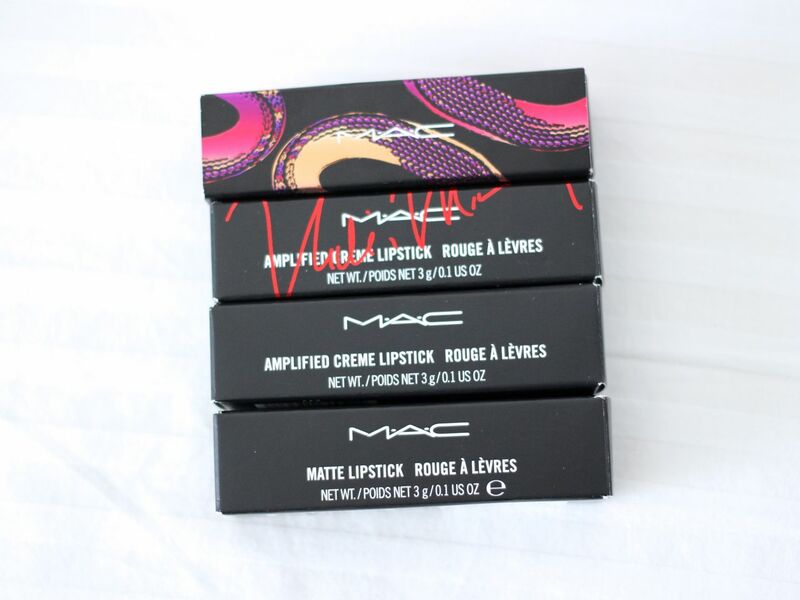 Oh wow, such lovely things! Everything in mac is just so nice!